You want a meaningful career that comforts the greater-good. What better place to start than working within the non-profit sector?! In this program you’ll explore both the managerial aspects of working at a non-profit, as well as the process for obtaining funding through writing grant proposals. 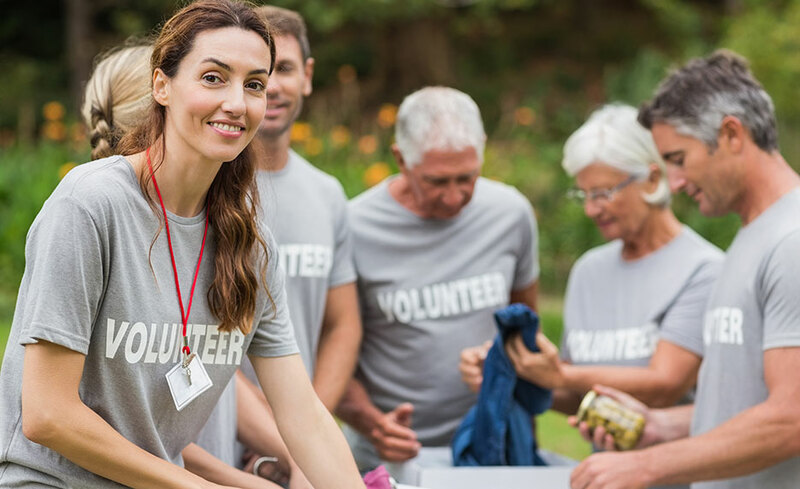 In this program, you will learn fundraising techniques, how to supervise volunteers and staff members, as well as the legal constraints and liabilities that non-profits encounter. Along with understanding non-profit management, you’ll learn practical techniques for writing compelling and competitive grant proposals. If you’re passionate about having a meaningful career that helps others, this program is ideal. Throughout this career training program, an experienced grant writer will teach you the essentials of writing or acquiring grants for private, public, and/or government use. You’ll discover how to develop compelling grant proposals. You will then study the components to successfully manage a non-profit or work in a management role within the non-profit sector. In addition to fundamental management skills, you’ll learn about finance and accounting, employment law, marketing, budgeting, and communications, as they apply to a non-profit organization. Whether you recently acquired a management role at a non-profit or want an introductory perspective on the issues facing management of a non-profit organization, this program is the perfect way to become acquainted with the responsibilities of the role. Upon registering, you’ll have 12 months to complete your program.